It’s the most wonderful time of the year, and whether that means staying at home and enjoying your loved ones there, or traveling to get a break from the norm, we at Arizona Foothills Magazine all wish you the very merriest of holidays! However, since we are avid travelers and love to share top travel with you guys, we have rounded up our favorite Stays packages for the holiday season in the hopes that you’ll find some time to get out there, and find adventure, relaxation, excitement, or peace wherever your heart desires. Read on to see our top picks for 2017 resort and hotel packages! A stay at this 2017 Forbes Four Star Luxury Hotel is sure to make your holidays very merry and bright, thanks a great part to the hotel’s Silent Night package. This package is available December 16 – January 1. To book Silent Night, visit the hotel’s website here and use promo code NIGHT. 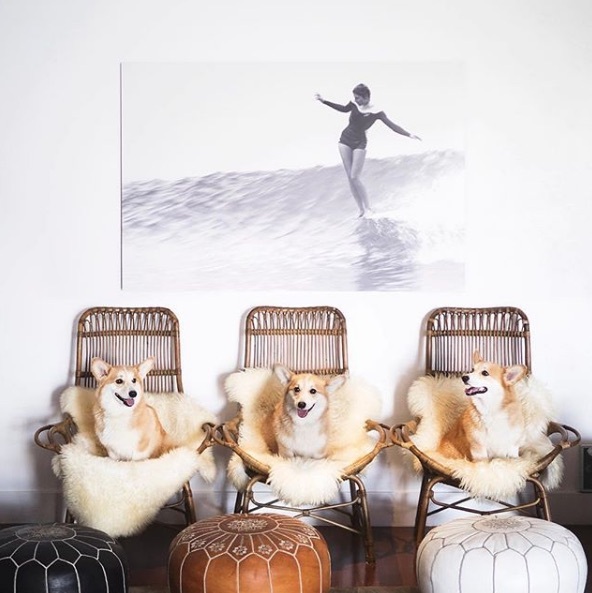 Themed stays are growing in popularity, and Kimpton Shorebreak Hotel is jumping on this trend. This holiday season, enjoy a stay at this fab resort that is all things Game of Thrones. When you book between now and February, you’ll receive a special rate that allows you to experience a very “snowy” stay with the Winter is Coming package. Along with this package, guests will receive a complimentary “Let it John Snow” cocktail and tasty treats — more specifically, Dragon Egg cookies. Enjoy these experiences at the hotel’s newly renovated restaurant, Pacific Hideaway. John Snow’s signature drink at Kimpton Shorebreak is made of Dewars Scotch, Monkey Shoulder Blended Scotch, Giffard Banana, and Coconut Thai Thea, with some shakes of cinnamon and nutmeg to really bring in that holiday flavor. 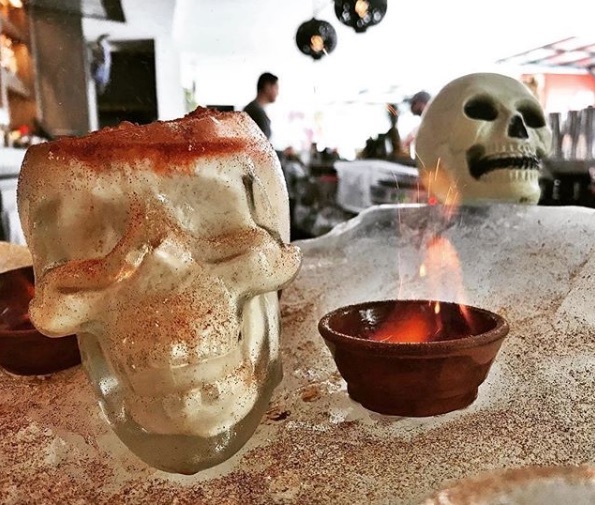 Served in no ordinary style, this cocktail will be brought to you upon a fake iceberg with fire and skulls. And don’t worry — we didn’t forget about the Dragon Egg cookies. You’ll find those in sugar cookies in your room upon arrival. Rates for this package start at $229 night. To book the Winter is Coming package, visit the hotel’s website here and use promo code SP2. As one of Conde Nast’s “Best Luxury Resorts,” L’Auberge Del Mar is no stranger to making traveler’s stay the ultimate luxurious experience. And this winter is no exception — in fact, the resort is going even further to create a memorable experience by offering the Rest & Recharge deal. Sick of the non-stop hectic holiday life? You’ll love this escape to relax and refuel. 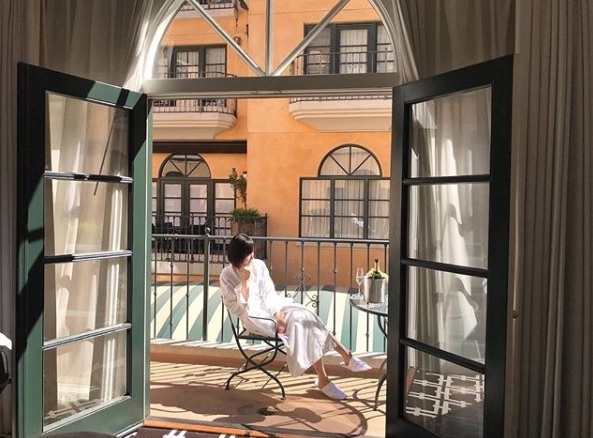 With a fabulous room to enjoy, and the whole L’Auberge Del Mar resort to explore, all your worries will be left far behind. This package starts at $313/night. To book the Rest & Recharge package, visit the resort’s website here. Don’t feel guilty leaving your pet at home this holiday season. 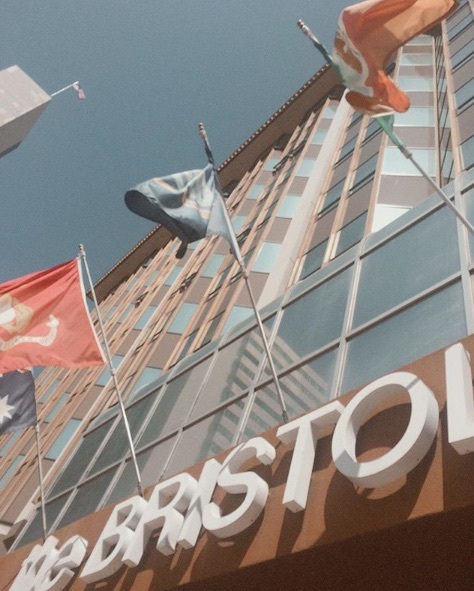 When you stay at The Bristol Hotel, you can bring your furry friend with you to enjoy all the festivities. This fab hotel is located just steps away from the famous Gaslamp Quarter, so you’ve got all the holiday cheer you could ever need right at your doorstep, made simple by the hotels Home for the Holidays deal. Available for stays through December 28. To book Home for the Holidays, visit the hotel’s website here. 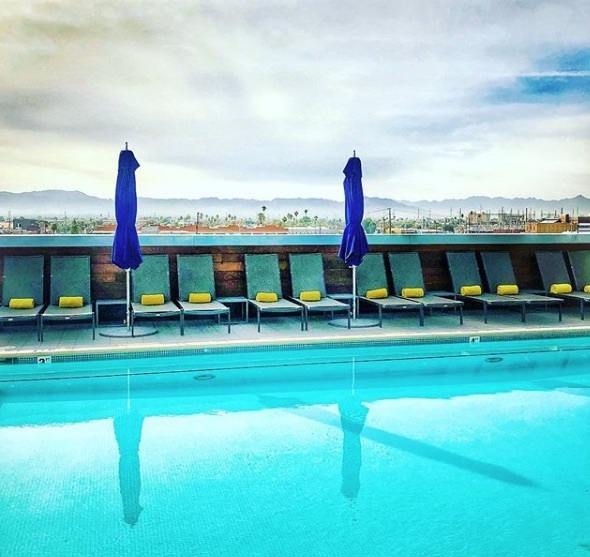 Enjoy some of the fun of winter without the cold weather at Kimpton Hotel Palomar Phoenix. Located right next to CitySkate, as a guest at the hotel you’ll love feeling festive during a nighttime ice skating session. And the Stay & Skate deal Kimpton Hotel is offering gives you the perfect opportunity to enjoy a weekend away from reality. As the largest and most popular real outdoor ice rink in the Valley, CitySkate is a major hub for holiday season fun. Social hour in the Living Room from 5-6 p.m. This package is priced starting at $127/night. To book Stay & Skate, visit the hotel’s website here.